Dr. M.D. Saraswat is a post-graduate in English, Hindi, and Sanskrit. Subsequently, he also earned a Doctorate in Hindi Literature. After a rewarding career in the Doon School where he served for 16 years, he was the founder Principal of two schools. Thereafter, he took on the mantle of the C.E.O of the ‘Sapkal Knowledge Hub’ in Nasik before he joined The Scindia School in April 2015. His educational philosophy is simple and can be summarised in two lines. He believes that Education is about providing the correct references and appropriate stimulants to the students for their inherent goodness to express itself on its own. 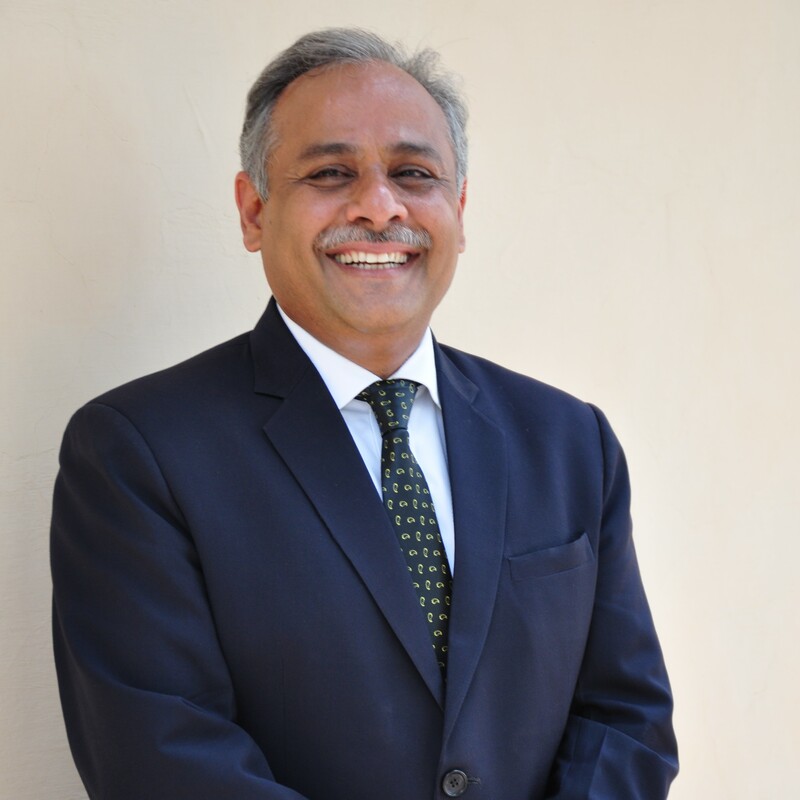 As the Principal of The Scindia School, Dr. Saraswat believes in establishing and promoting a culture of excellence and meritocracy in every sphere of school activity. He believes that ‘Experiential Education’ for the youth is the need of the hour, and promotes the ideology of ‘Leadership through Service’ in students.